Holiday home Egehøj is situated in Esby. 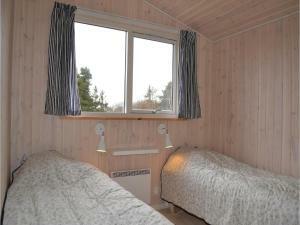 The accommodation is 13 miles from Arhus. 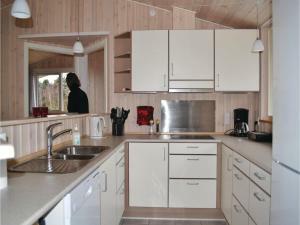 The holiday home has 4 bedrooms and a fully fitted kitchen with a dishwasher and an oven. Randers is 30.4 miles from Holiday home Egehøj, while Ebeltoft is 8.1 miles away. 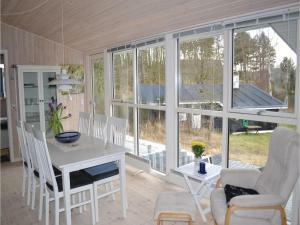 The nearest airport is Aarhus Airport, 13 miles from Holiday home Egehøj.